This strain has been kept secret for years! Our star buyer and connoisseur of the finest marijuana strains ever, Daan Brinkers passed away at a very high age. Allegedly he died while smoking the very best weed in history. 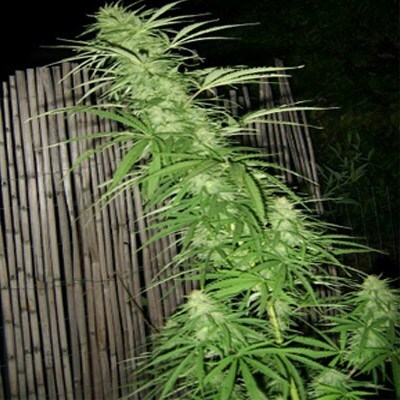 Tags: Borderliner Feminized, Borderliner XTRM Feminized. “It was spring, the sun was shining and there was a soft drizzle.“ Daan was in the Brazilian rainforests in search of a special kind of marijuana. This search had lasted more than 20 years , since no one had ever been in contact with this unique product.. Only Amoramius tribe used this particular weed, but it had been untraceable until about six years ago. This tribe, besides their contact with Daan Brinkers had never been in touch with the outside world. They lived on nuts, small insects and their love for marijuana. By pure coincidence and tips from some of the locals in that area, Daan got to meet this extraordinary tribe. At first they were hesitant regarding this new and peculiar man. But when they learned of Daan’s intentions the atmosphere became loving and jovial. After a delightful evening of smoking Daan and the tribe came to an agreement. In exchange for secrecy, Daan was allowed to take a few trains and seeds to the Netherlands. And for six years we kept it a secret, out of respect for the users of this unique type of marijuana. On the last day of his life, Daan asked us if we would share this product with the world. Sadly, since our supply is limited, not everyone will be able to enjoy this extreme marijuana strain. 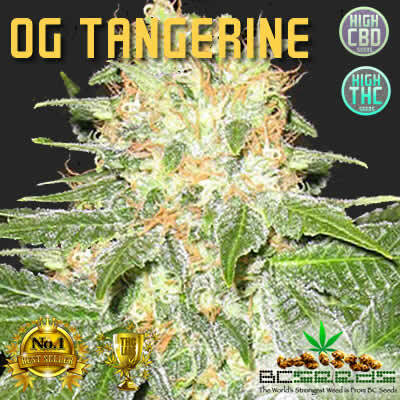 However, as long as this extreme strain is on our website the product is in stock. New supplies will be following soon! Caution! When using this marijuana type you will be absolutely knocked out! You will be completely oblivious of anything happening around you. 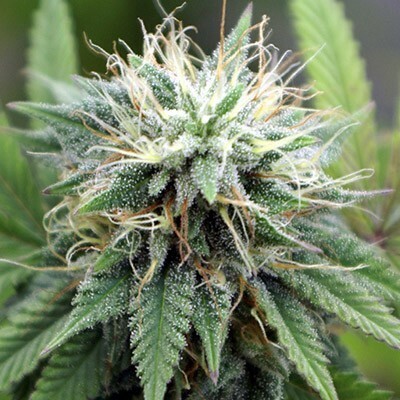 This indica strain is so extraordinary that after you have tried it, you will not be wanting anything else besides this delicious fruity and extreme cannabis strain! Seeds came on time, just two days to Montréal.